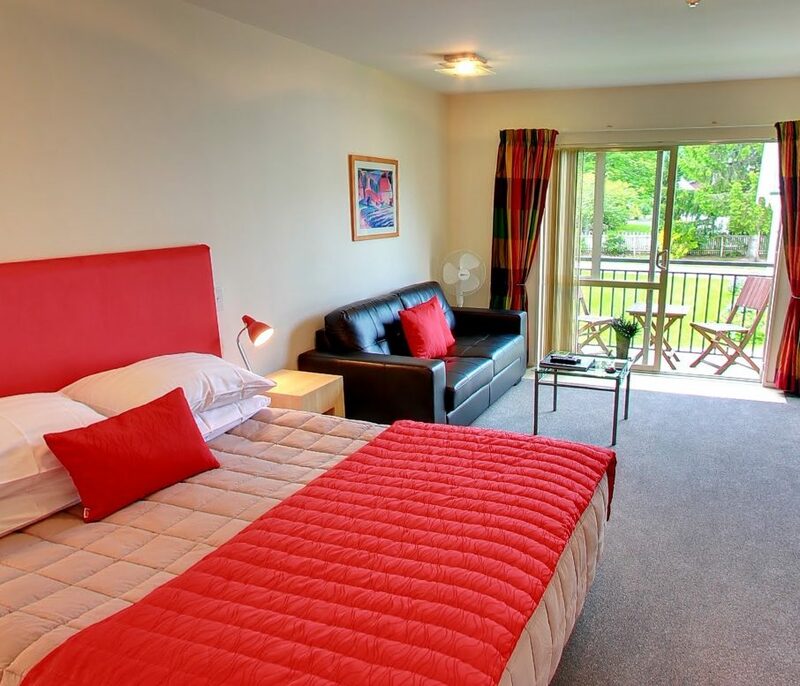 Perfectly located in the Hanmer Springs alpine village, Tussock Peak Motor Lodge offers affordable luxury, in tranquil and comfortable surroundings, close to everything. Your recently renovated unit is a great base to explore our sunny surroundings from, or to cozy away in comfort if it’s raining. Here you can be assured of a rejuvenating holiday, short break or romantic weekend away. 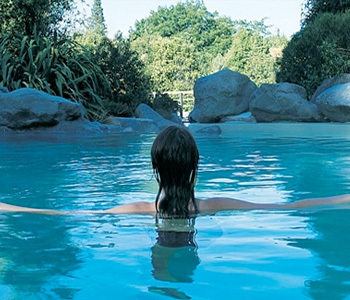 A visit to the thermal hot springs is a must, but there is much more to do near here, and we’re only too happy to help you with local tips.